SEDONA, Ariz. – Dec. 6 (SEND2PRESS NEWSWIRE) — On the 10th Anniversary of Native Voices Foundation, the board held an election and celebrated some “phenomenal” progress for Indian youth. As newly elected Co-Chairman, Gary Lake (Shasta Vice Chair) said, “A single tribe cannot get their youth to the Olympics, but together we can.” “Thanks to key leaders of Indian Country uniting behind the Indian Olympic Bid, these dreams for their youth are within their grasp,” according to re-elected Co-Chair, Suzy Chaffee, an Olympic skier. “If our Indian Nations now join together with mainstream sponsors to win the Olympic bid and finish finding and developing our elite talent, we have a good chance of marching under our own flag as a Native American Olympic Team at the 2008 China and 2010 Vancouver Olympics,” said Jack, Special Advisor to the Native American Olympic Steering Committee. “We are proud of our role model Olympic Hopefuls,” said Woody Vaspra (Hawaiian) President of World Council of Elders, who is Chief Advisor to NVF and member of the Steering Committee. “Brandon Leslie, dubbed ‘The next Billy Mills,’ and Alvina Begay, a dietician, with assistance by their Navajo Nation, just qualified for the US Olympic Marathon Qualifications. NVF assisted Warlance Foster (Lakota-Navajo) in paving the way for a ‘greased lightening’ Native American Olympic Basketball Team for Beijing. Fresh from playing 1st string for the ‘Netherlands Astronauts’ (where his fans dress Indian style), Warlance is a leading scorer on the ‘Gallop Outlaws’ ABA Team,” he added. Lake assisted Naomi Lange (Karuk), America’s five time National Ice Dancing Champion, who got a standing ovation at the 2002 Utah Olympics, with press recognition. “She is the only American Indian to make an Olympic Team in this Millennium,” he points out. That is why Lake is spearheading his Shasta Nation’s development of a Native American Olympic Training Center near their Mt. Shasta in Northern California. “We support this Olympic quest, whether or not we win the bid, because it also gives our youth more opportunities to make US Olympic Teams, which has done the most to lift Blacks, Women and Aborigines. The Olympics teaches life skills that are a traditional to our culture predating Atlantis,” said Joe Garcia (San Juan Pueblo runner), President of the National Congress of American Indians. Please contact NVF for any Olympic caliber talent in Winter or Summer Olympic Sports at: (928) 282-5663, or suzynativevoices @aol.com. More info on: www.SNOW-RIDERS.org and www.nativevoices.org. Text provided by news source. 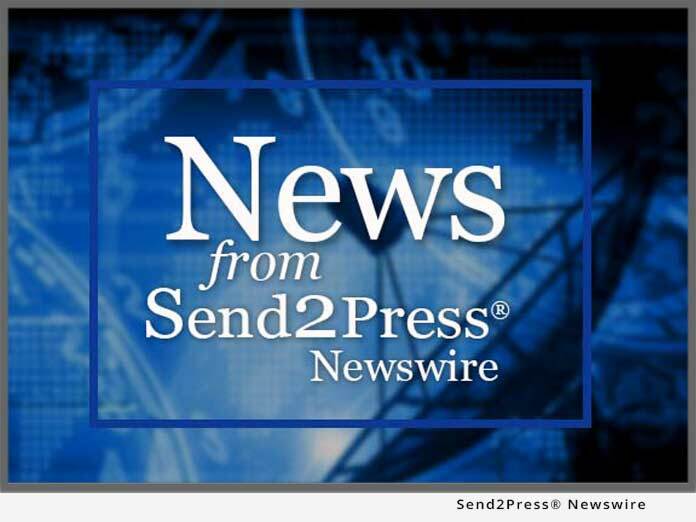 A portion of the cost of this news announcement was donated by Send2Press Newswire.